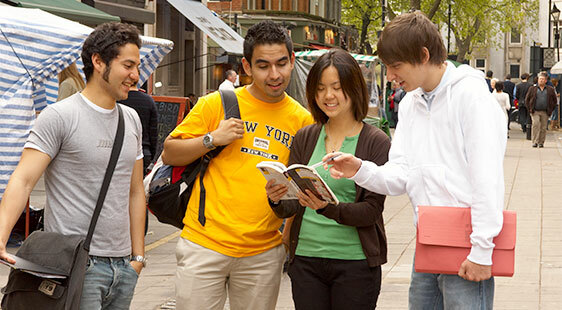 Find a place in halls of residence or access our student accommodation support services. 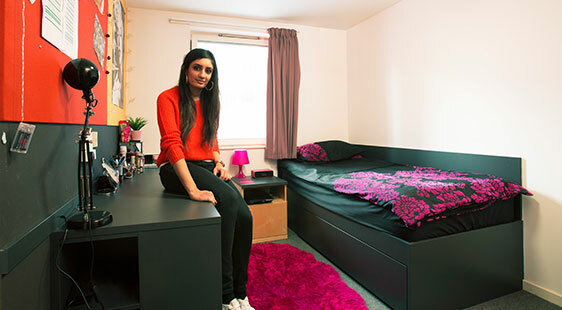 Find a place in undergraduate halls of residence. 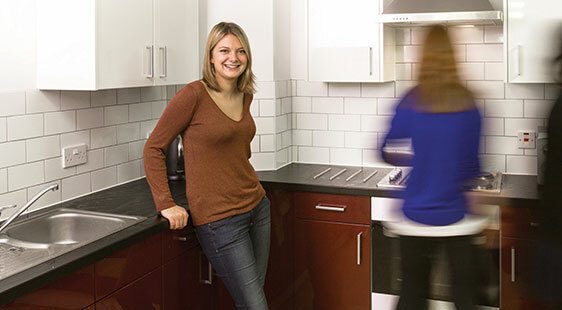 Find a place in postgraduate halls of residence. 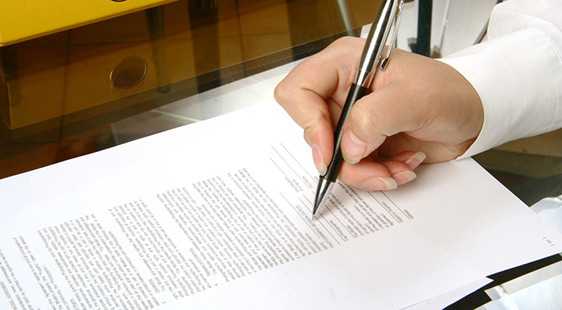 All you need to know about finding and living in private accommodation.